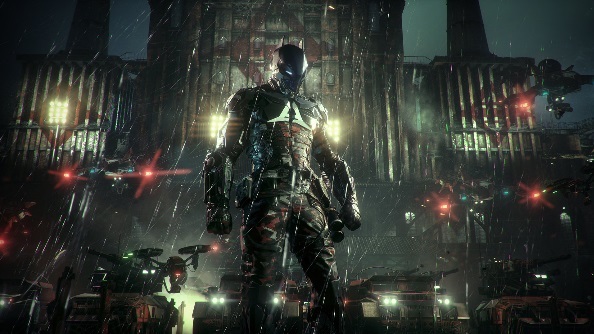 Warner Bros. recently put out a vague statement about the PC version of Arkham Knight, suggesting the game will release in the “coming weeks”. The publisher has now clarified that this means the end of October. With the game back on sale, Warner Bros. will also release the DLC packs that should have been released over the last few months, to bring the whole PC package in-line with what’s already out there on console. The most recent patch made Arkham Knight much more playable than it was during the disastrous launch period, but still quite messy. With a bit of bat luck, this patch should make the game run exactly as intended. If not, we’re putting in a claim to Wayne Tech.